Have you noticed the changes today on Instagram? Chances are you logged onto Insty in the past few hours… and then started seeing functions you knew nothing about. 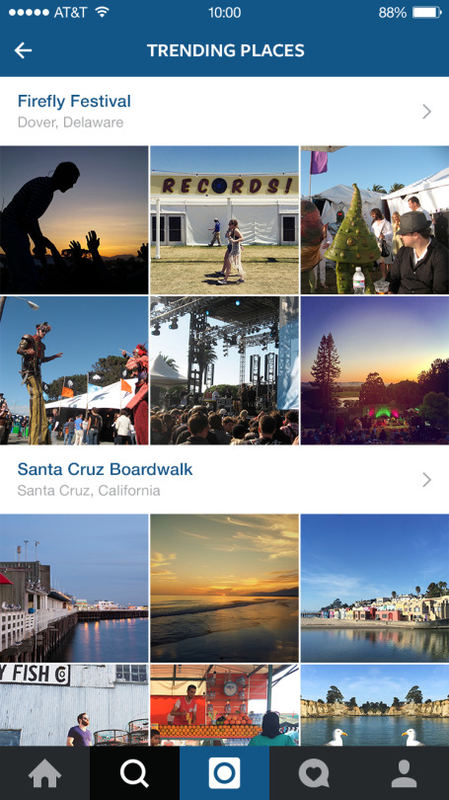 Well, here they are, explained… by Instagram themselves. 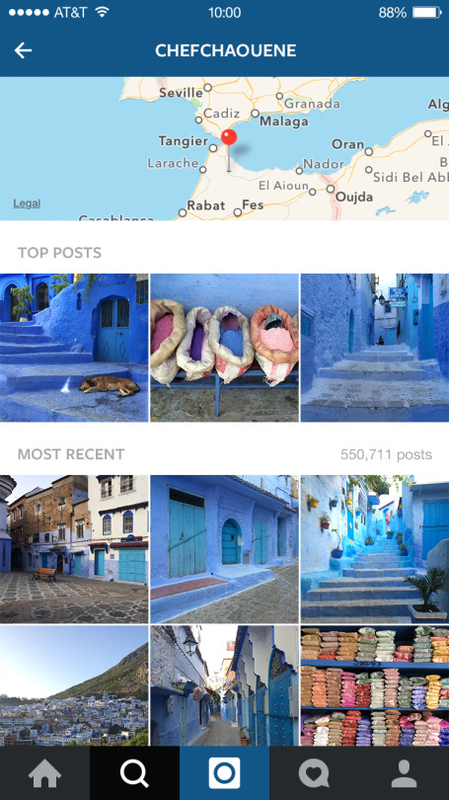 Today we’re excited to announce two major updates to Instagram that will help connect our community to the world as it happens: the all-new Explore page, with trending Tags and Places, and more powerful search that makes it easier to find the people, places, and tags you’re looking for. With more than 70 million photos and videos posted to Instagram every day, wherever something is happening, chances are you can see it here. Whether it’s behind the scenes at the NBA Finals, on the runway with the latest fashion trend at a favorite club with a local band, people are capturing moments large and small on Instagram. But, until now, there’s never been an easy way to find these moments. 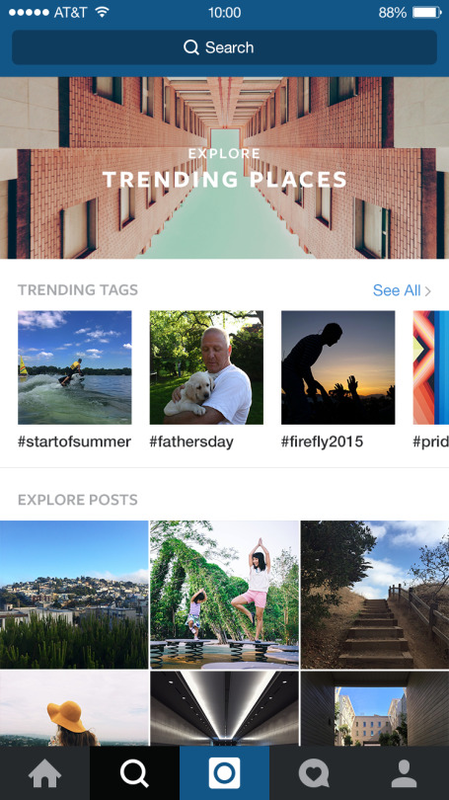 We’ve completely reimagined the Explore page to make discovery on Instagram immediate and effortless. The new Explore now surfaces trends as they emerge in real-time, connecting you to events and conversations both near you and around the globe. Through trending Tags and trending Places, you can experience moments like #bonnaroo or #fathersday from every perspective. Rich visual content captures everyone’s unique take — not just what the community is talking about, but also what they’re doing and seeing. In addition, at the top of the Explore page you will find new curated collections that will be updated regularly, featuring interesting accounts and places, from musicians and extreme athletes to stunning architecture and gorgeous beaches. To start, these updates to Explore will only be available in the United States. We’ll work to bring it to the rest of the world after we fine tune the experience and set it up to work well in other countries. 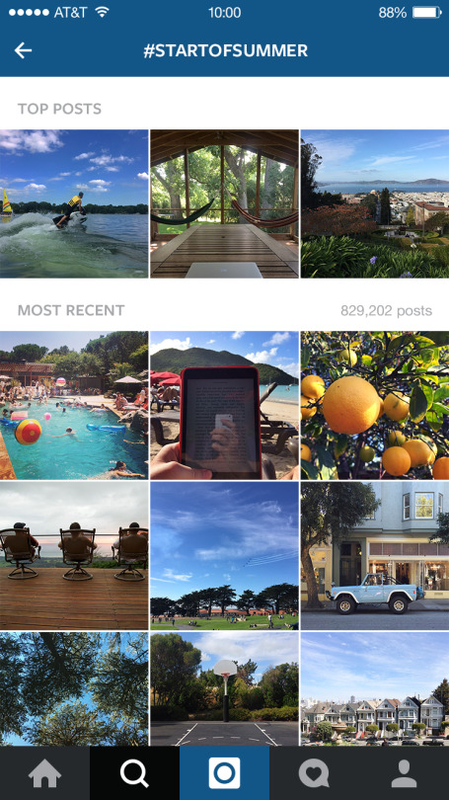 For everyone on Instagram, we’ve dramatically improved the ability to find what you’re looking for. With the new Places Search, you can now peer in at just about any location on earth, allowing you to scout out your next vacation spot in the South Pacific, get a look inside that hot new restaurant or experience your favorite music festival — even if you couldn’t make it this year. 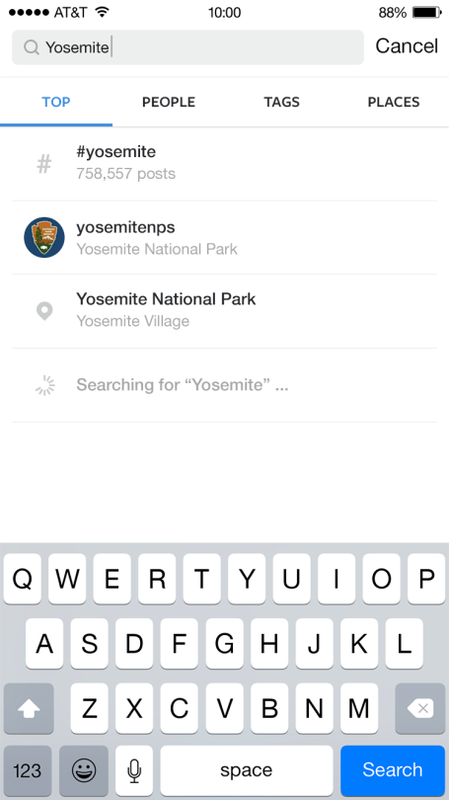 The new Top Search also lets you search across people, places and tags all at once. 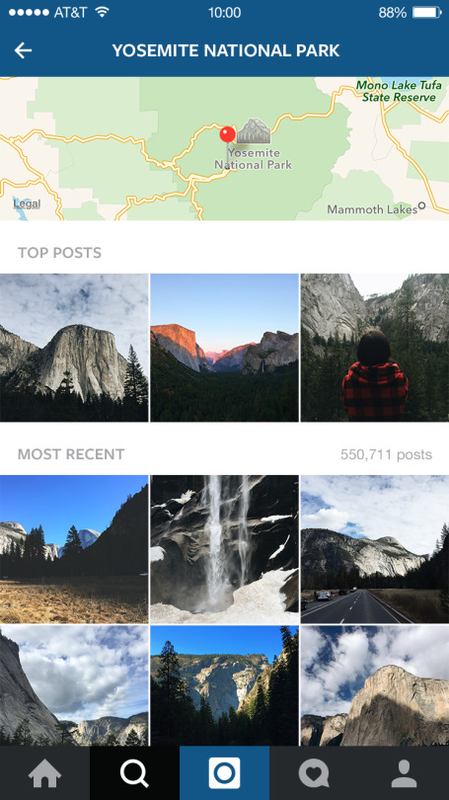 To learn more about the all-new Search and Explore, check out the Instagram Help Center. Instagram for iOS version 7.0 is available today in Apple’s App Store, and Instagram for Android version 7.0 is available today in Google Play. Read this post above here.